We’re now just two ticks away! Reaching us has never been easier. 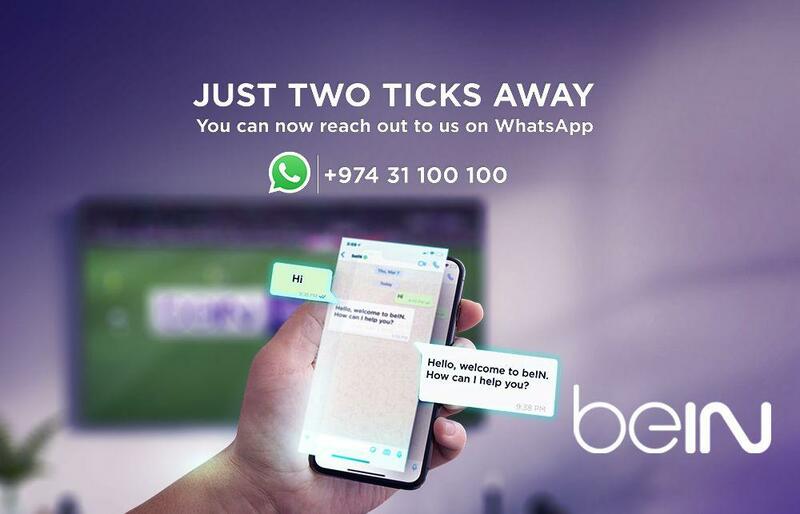 You can now message beIN Customer Support via WhatsApp from any country on +974 31 100 100.